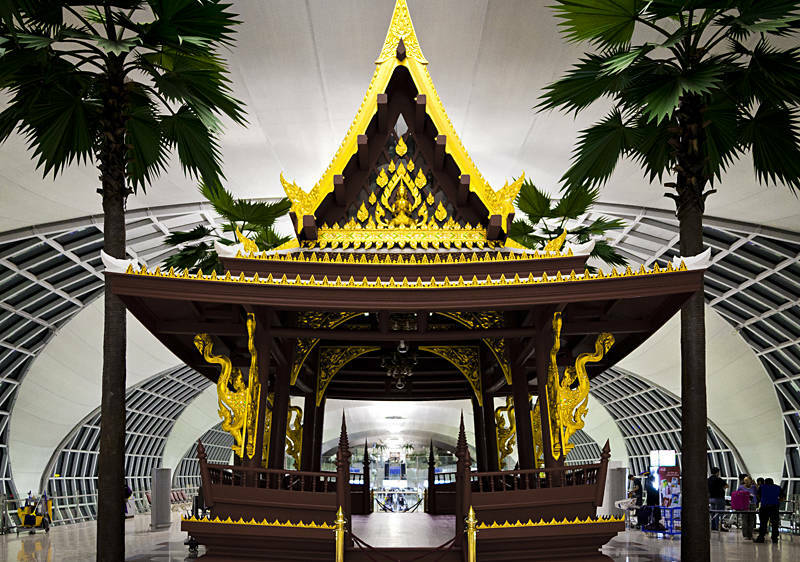 Thailand is often the stopover between Australia and the UK. The first time I was here I found exploring Bangkok fascinating. I kept calling the airline to put back my next flight. I ended up staying a few weeks. Unfortunately the last time I landed here I did not get further than the airport where I took this shot.